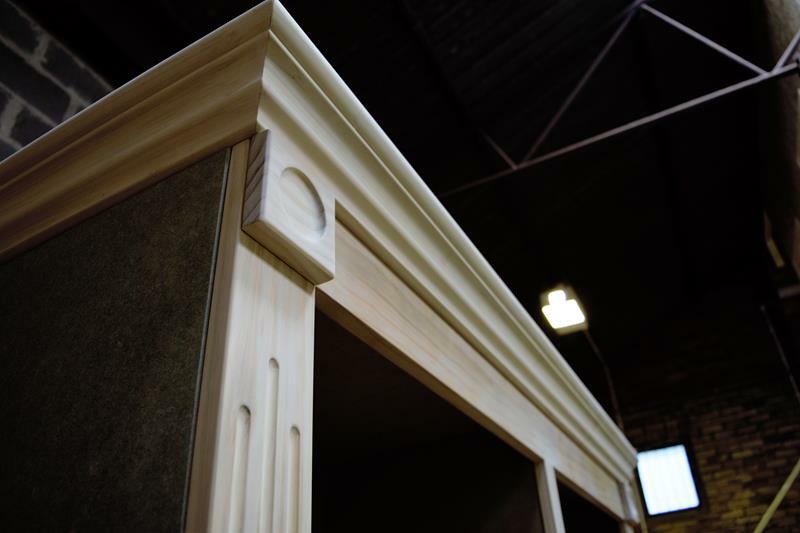 A new custom project really excites us at Richard James as it gives us the chance to show off our skills to make any design come to life. 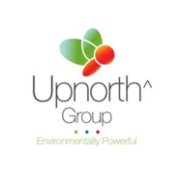 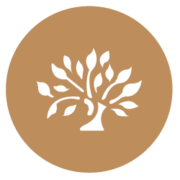 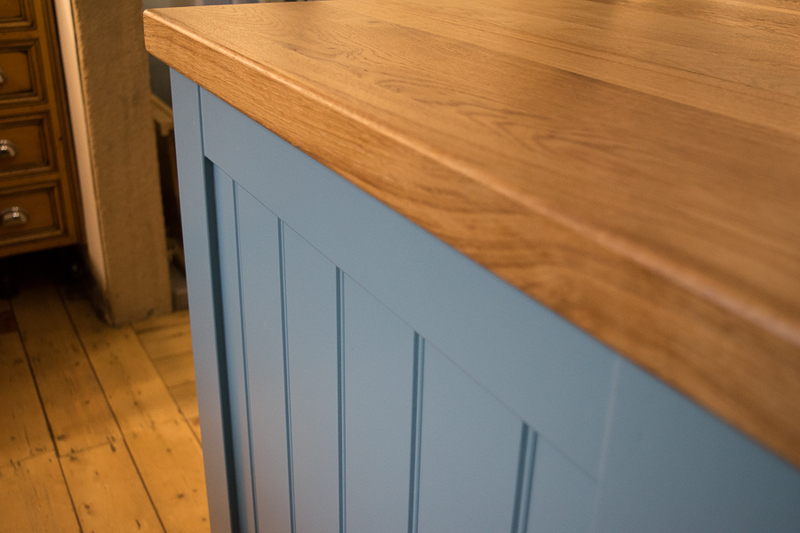 The benefits of having a small but creative team means that we can work closely to produce exactly what the customer is wanting to achieve. 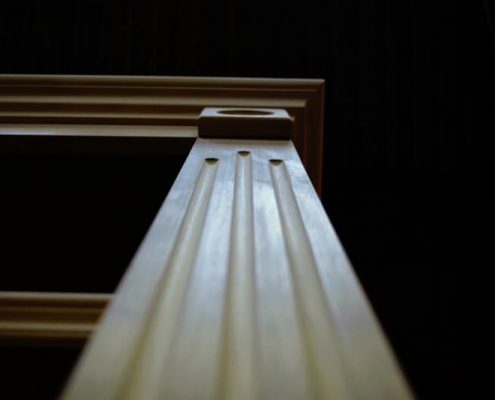 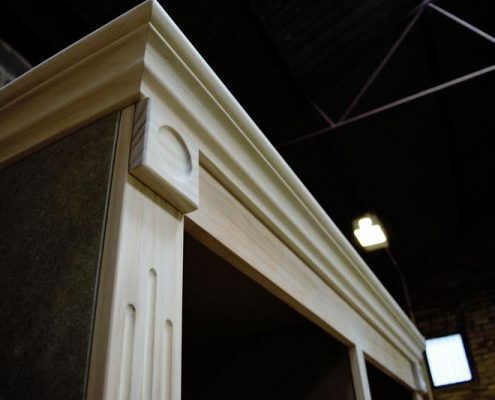 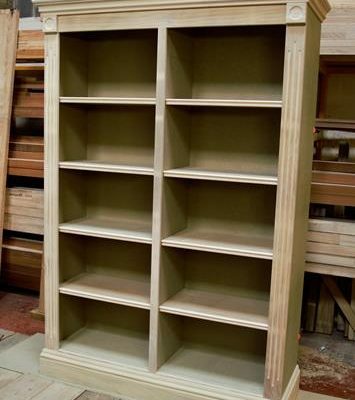 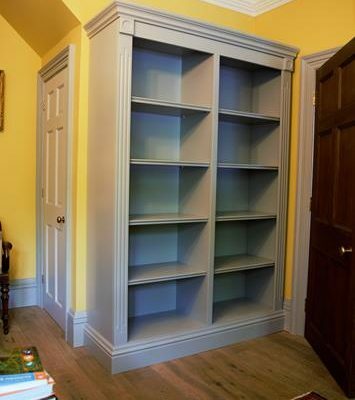 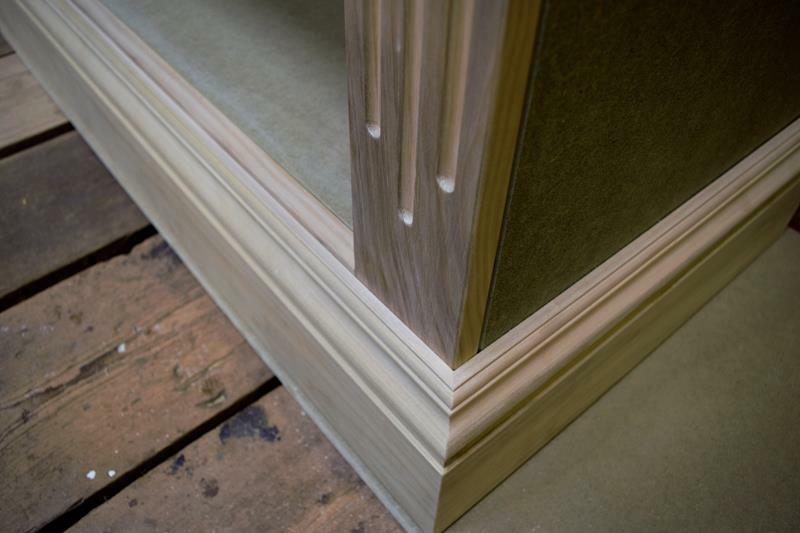 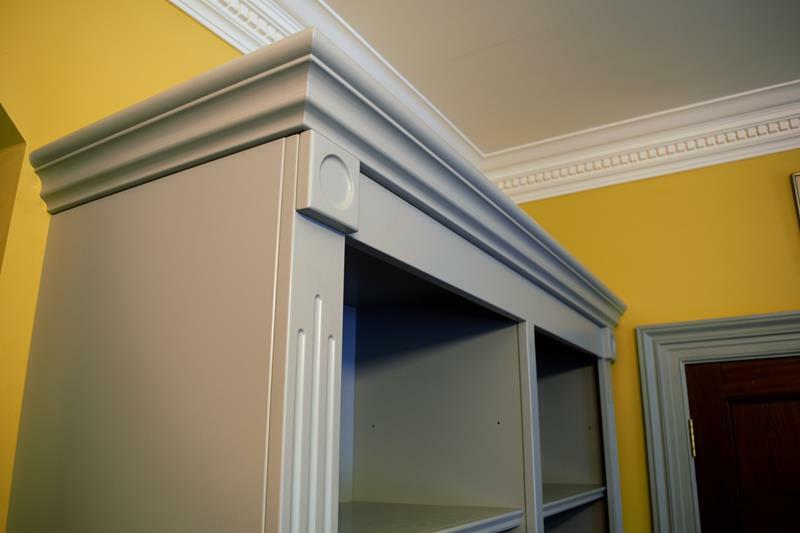 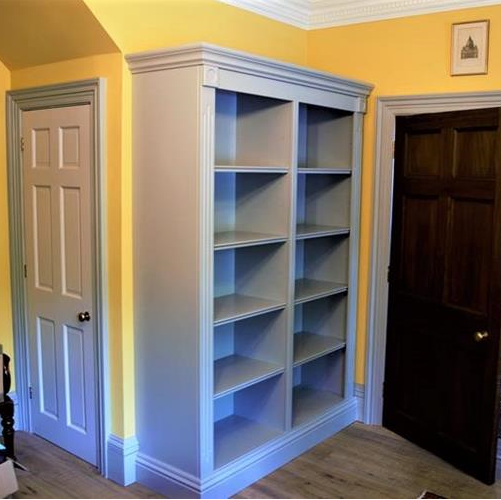 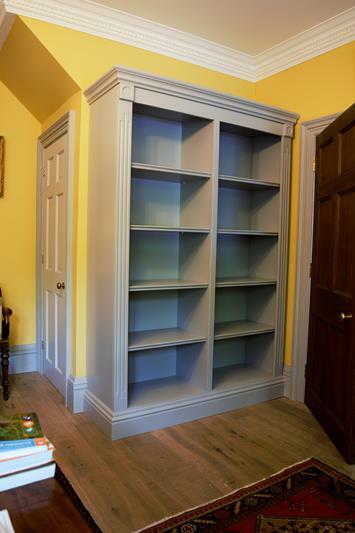 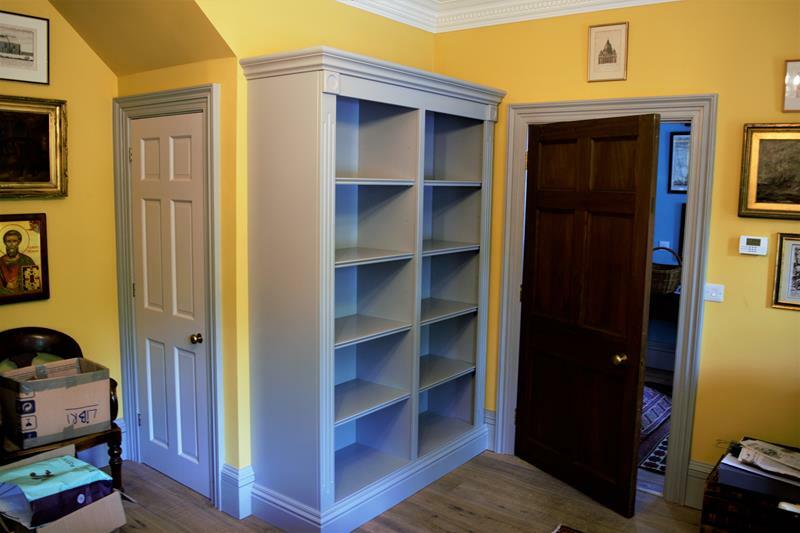 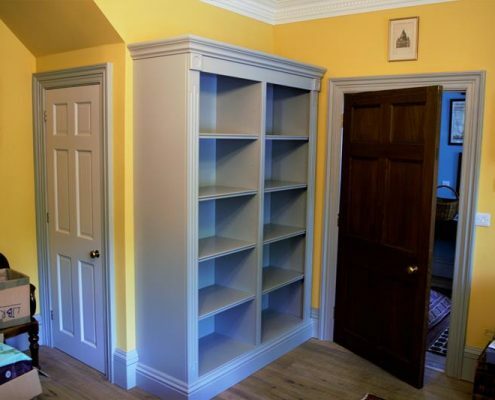 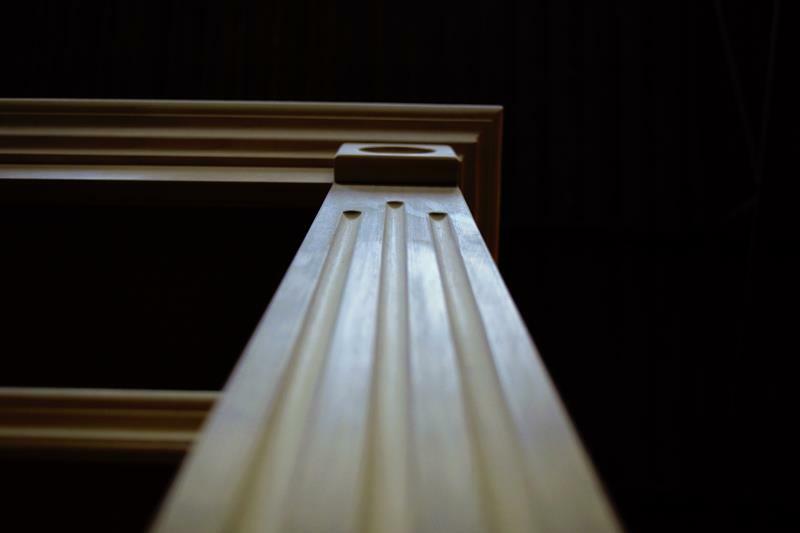 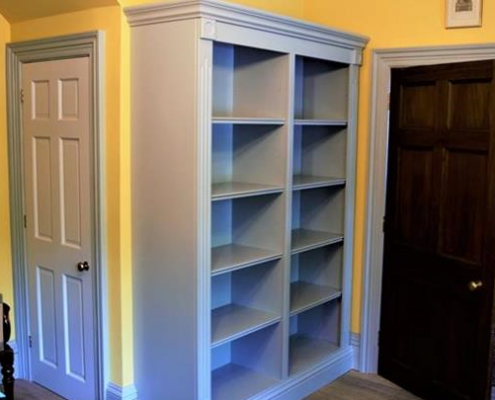 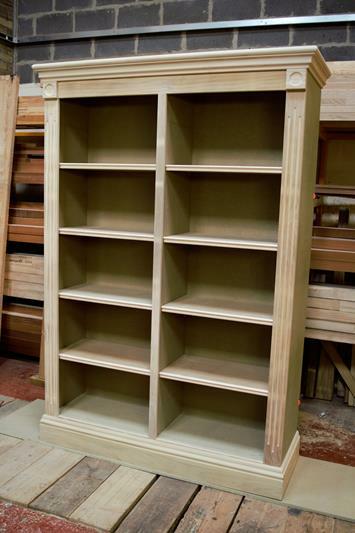 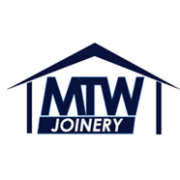 We specialise in large and unusual joinery products as well as arched and curved work. 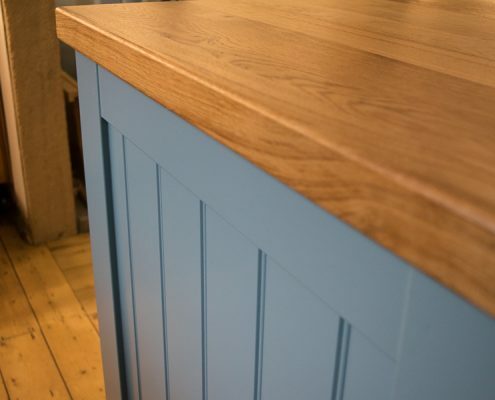 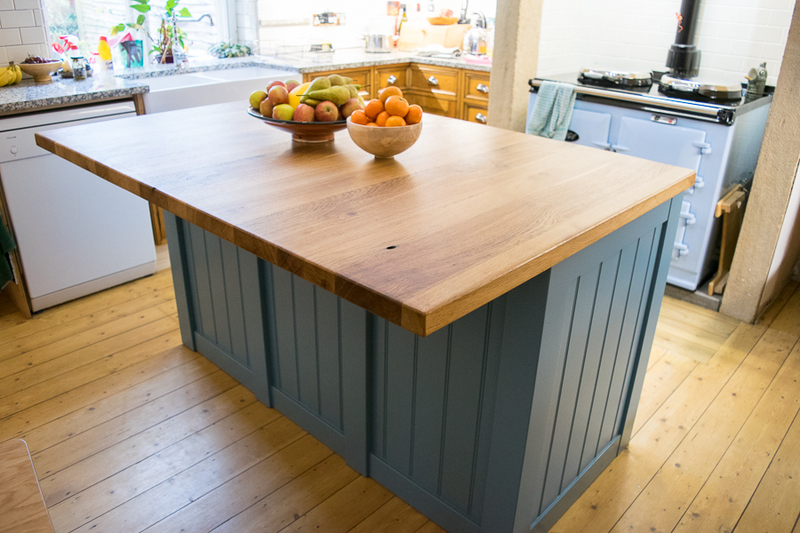 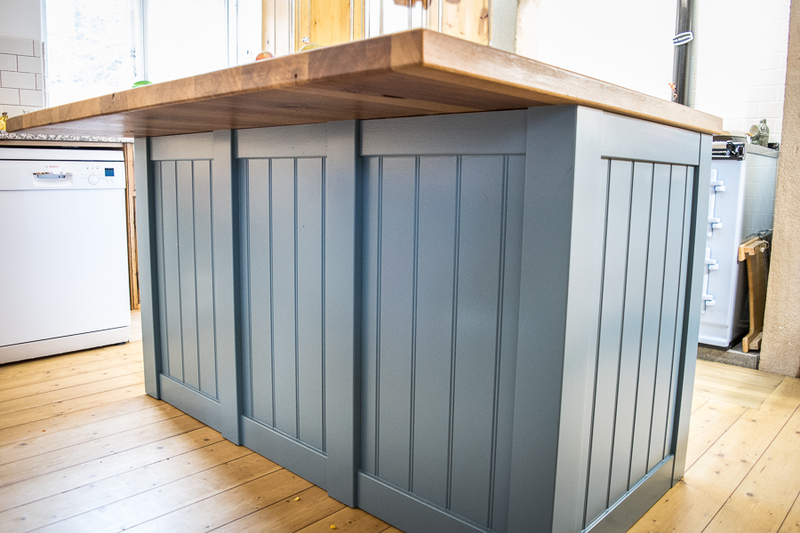 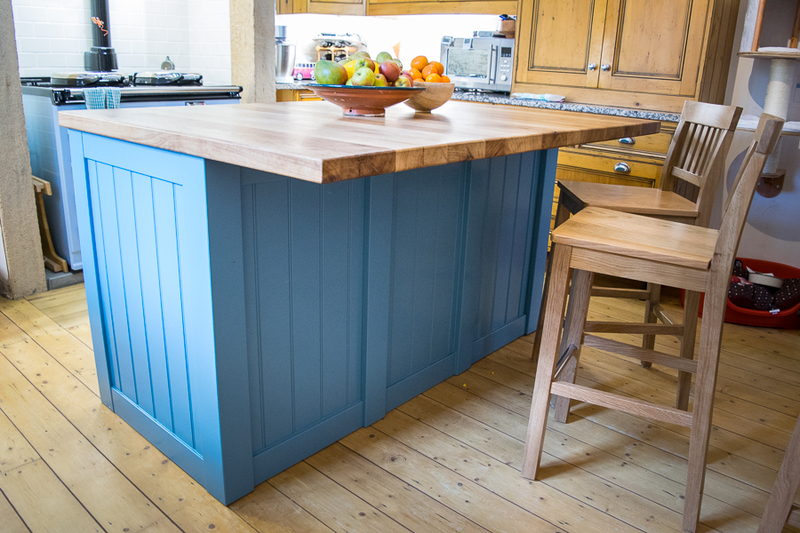 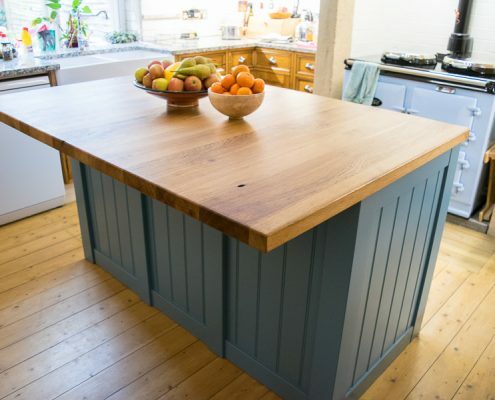 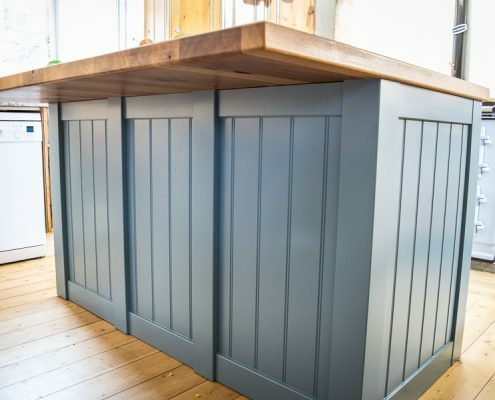 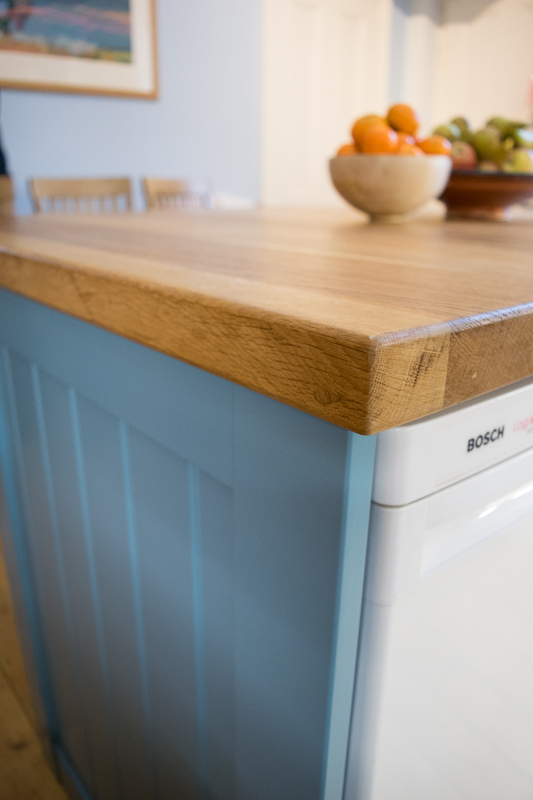 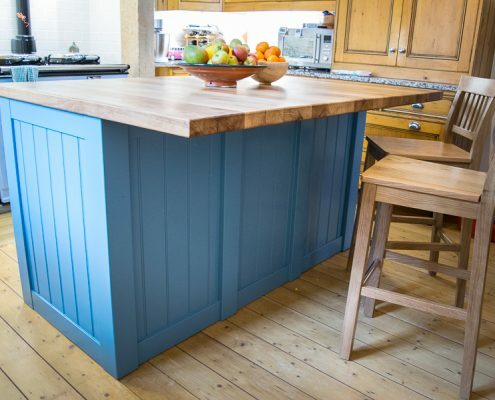 Other custom projects we have been involved in have ranged from hand made kitchen stools and islands to an Oak framed garden room. 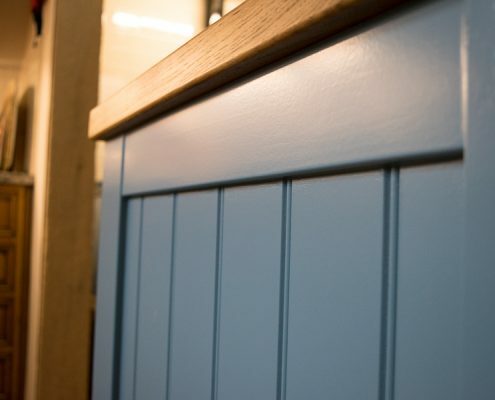 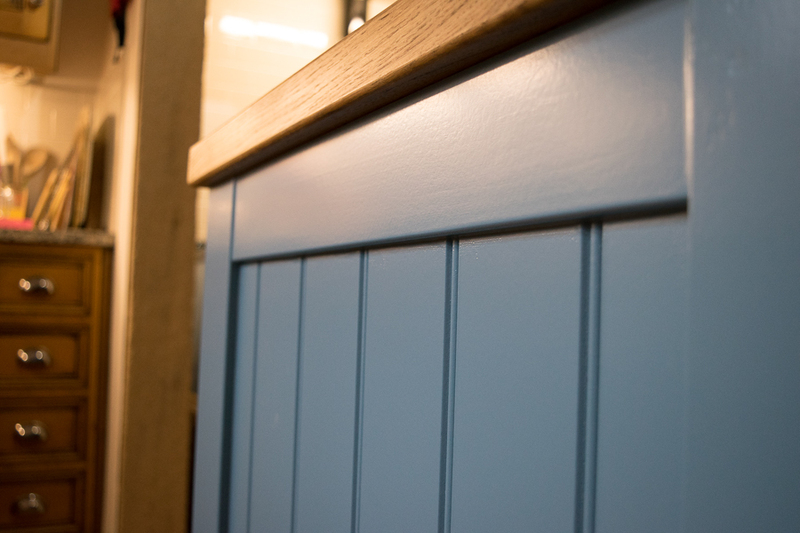 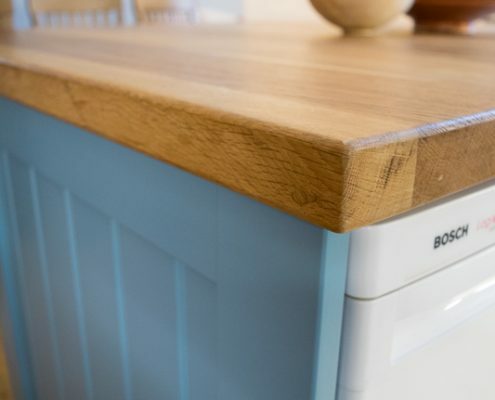 As with all our work, we endeavour to select the highest quality of materials to produce a fantastic tailor made finish. 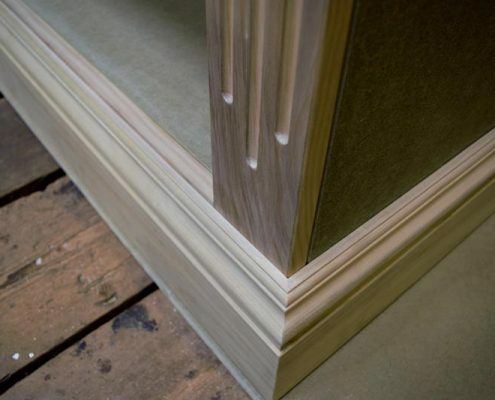 Will you fit the product?